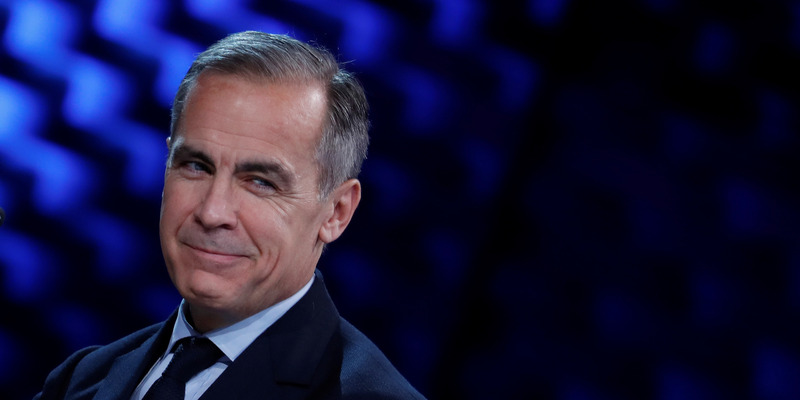 Paul Marshall, cofounder of $34 billion UK hedge fund, Marshall Wace, accuses the Bank of England of anti-Brexit bias. The Old Lady of Threadneedle Street’s forecasts since the vote have been “so far adrift as to be embarrassing,” Marshall wrote in the Financial Times. Marshall was a major backer of the leave campaign during the run up to the referendum, and donated around £100,000 to the campaign.